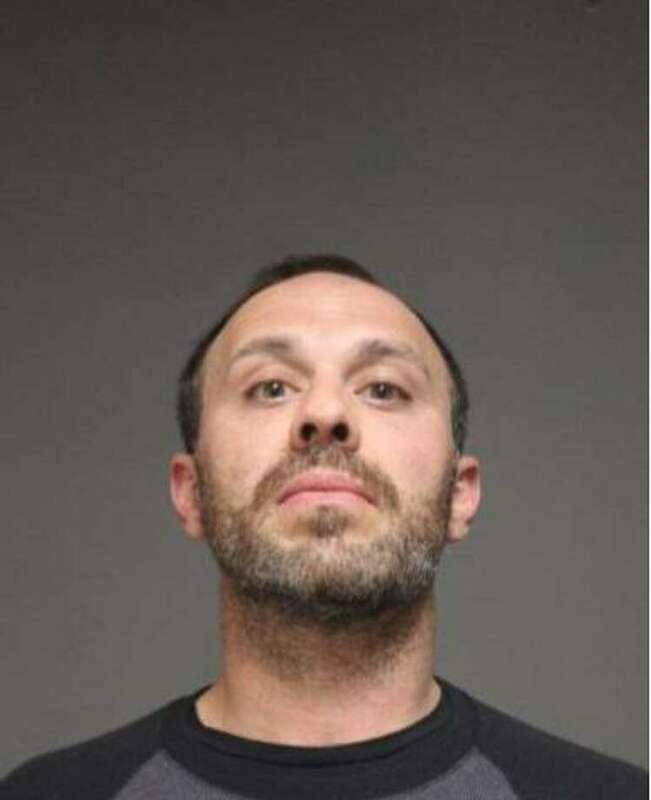 FAIRFIELD — Scott Parent, a 35-year-old Bridgeport resident, was arrested and charged with third-degree assault. According to police, a victim of Parent’s domestic abuse suffered from various incidents including being struck in the chin, a broken nose and injury to their hand. Parent has been previously arrested on assault and violation of a protective order charges in September and November of last year, respectively. Parent was arrested around 3:25 p.m. on April 4 and was scheduled to appear in court on April 5.